Dempsey was born and raised in Nacogdoches, Texas. His career started with a three-year tenure with prestigious youth club Dallas Texans SC. He was one of the first of many big Southwestern stars to go through the club, including Brek Shea, Omar Gonzalez and Lee Nguyen. 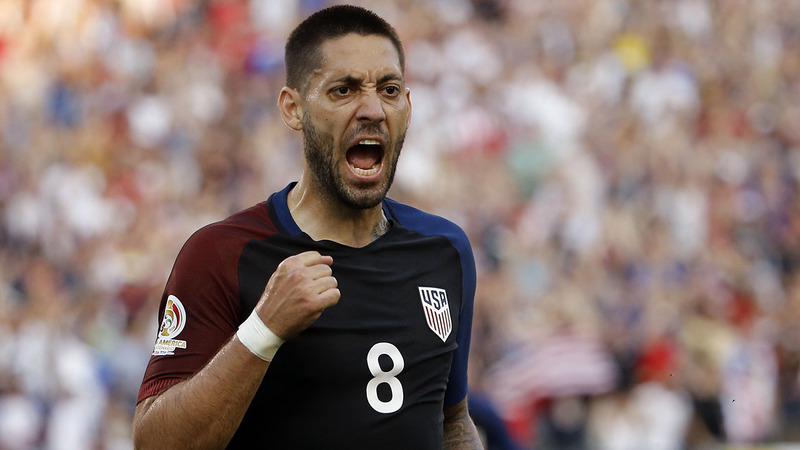 Due to financial problems, Dempsey was forced to quit his youth club at an early age, but economic assistance from friends allowed him to rejoin the club and continue his dream of playing soccer. When Dempsey was 12 years old, his older sister Jennifer died suddenly of a brain aneurysm. She was just 16-years-old at the time and was pursuing tennis at the highest level in Texas. He also lost a friend and teammate from his high school team shortly after they graduated. Demps played two matches in 2004 with a broken jaw and his "wondergoal" in the Europa League against Juventus was scored while he was still recovering from knee damage suffered in a previous match. His status was listed as "questionable" before the game.